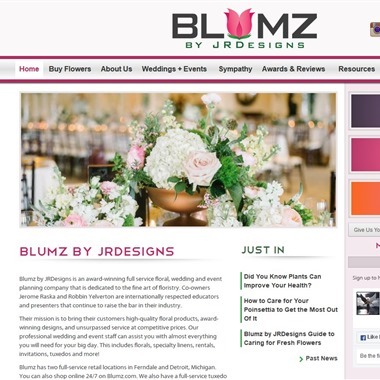 Select photos you like; we'll recommend wedding florists in Detroit Try now! 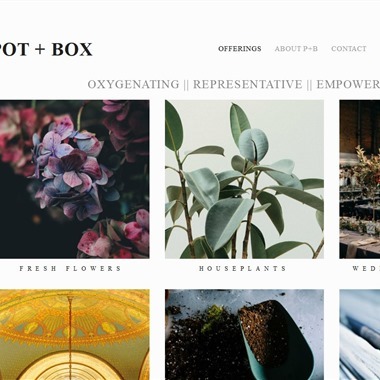 pot & box is a friendly force of local creativity, utilizing floral design and horticultural decor to interact with its community to enable its employees to live inspired lives and to better its industry through sustainable practices, educational opportunities, and stellar aesthetics. 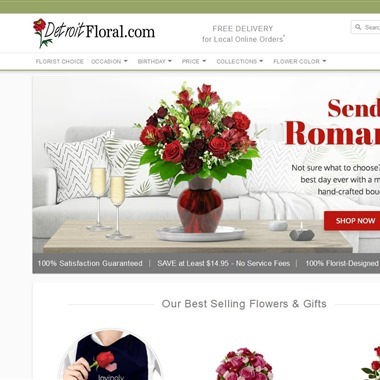 Detroit Floral.com has been hand-delivering premium floral arrangements and gift baskets to help strengthen relationships, give love and support, and celebrate life’s special moments . 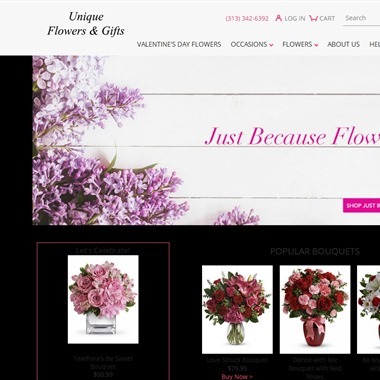 From birthdays to anniversaries to commemorating a loved one, and every little “just because” moment in between. 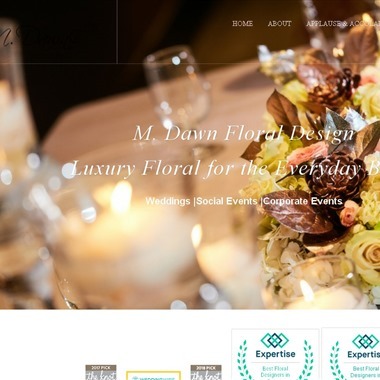 We provide top quality flowers & plants with prompt & friendly service. Located in the Heart of Detroit Medical Center & Wayne State University, minutes from downtown Detroit...100% satisfaction guaranteed...owner on staff. 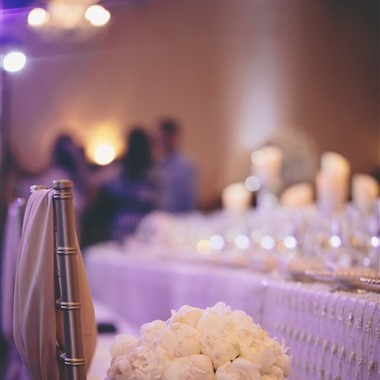 Allow us the privilege of creating the wedding of your dreams. 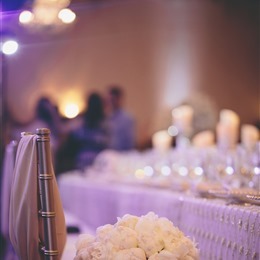 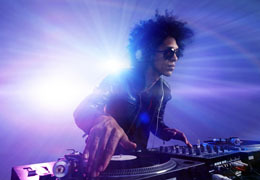 A creatively designed and tastefully presented vision of your unique style and personality.Tell us your wishes and let us put our talents to work to bring your dreams to life. 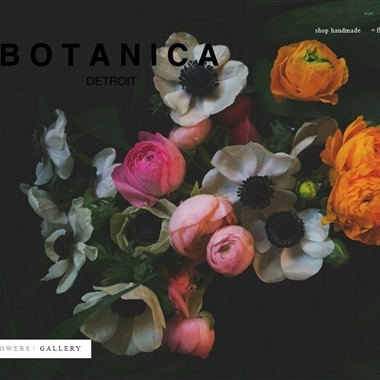 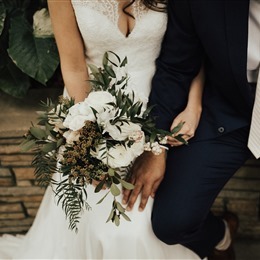 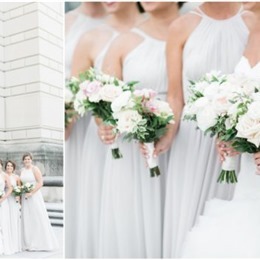 Botanica Detroit is a floral and wedding design business born in New York and blossoming in Detroit.